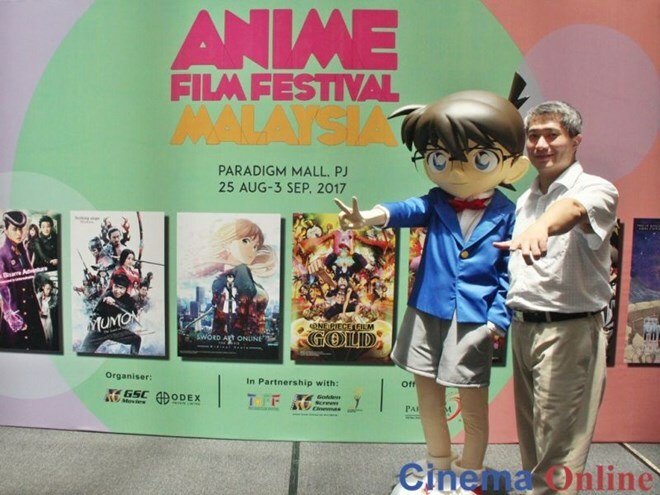 Hanoi (VNA) – The Anime Film Festival Malaysia (AFFM2017), the first of its kind in Malaysia, is underway in Petaling Jaya, Malaysia. The event features eight famous Japanese anime films, including “One Piece Film: Gold”, “Sword Art Online” and “Kuroko’s Basketball”, among others. Participants could attend several daily activities after each film screening such as visiting “Sword Art Online" dubbing booth and joining a colouring contest.